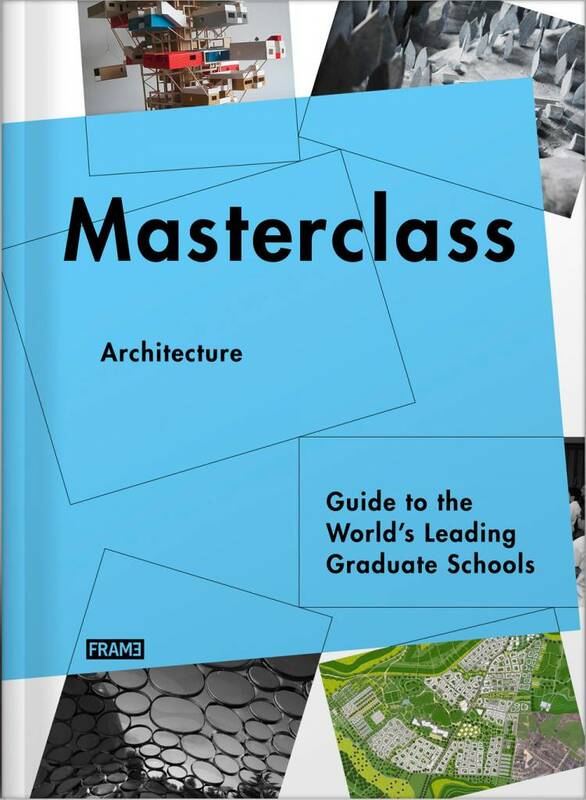 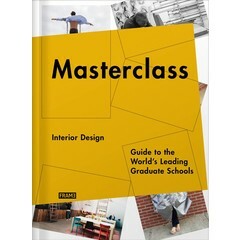 This guide provides an in-depth overview of almost 30 of the world's leading graduate schools that offer a master's degree in architecture. 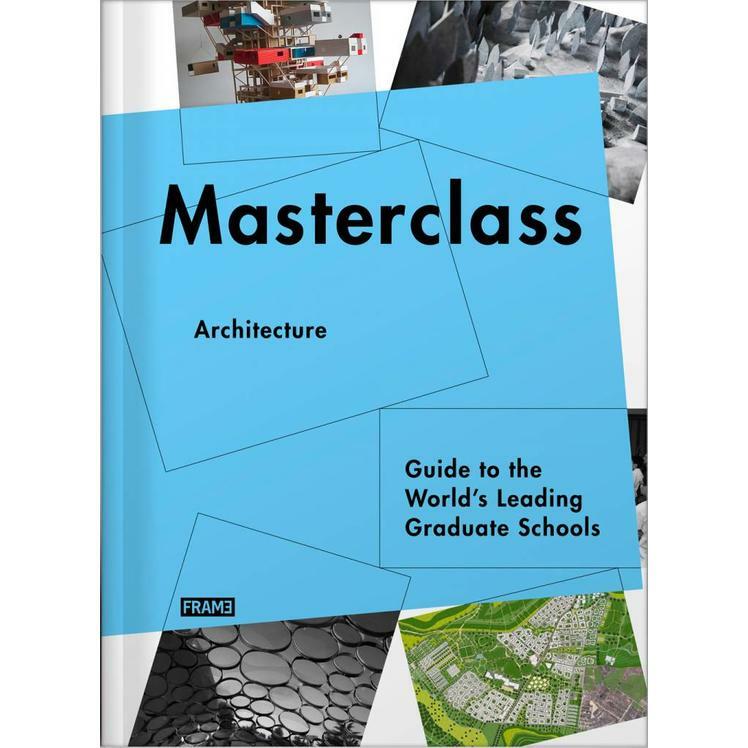 Aimed at current bachelor’s degree students, recent graduates and professionals looking for a specialisation, this guide provides an in-depth overview of almost 30 of the world's leading graduate schools that offer a master’s degree in architecture. 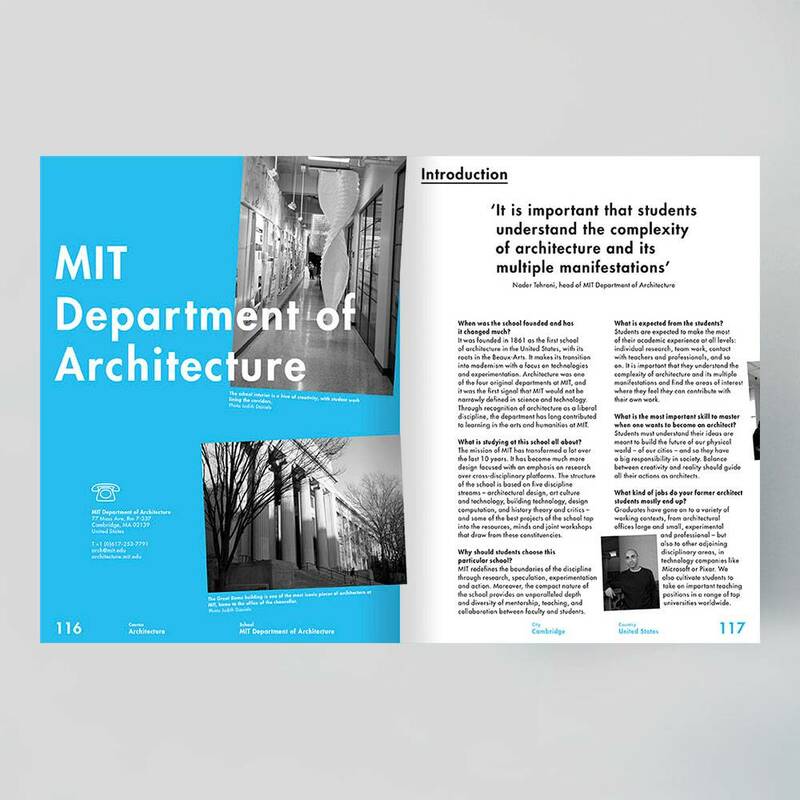 The featured schools are selected based on a list of criteria including the quality of the graduation work, the employability and success of former students, the list of lecturers, and their reputation in the realm of architecture. 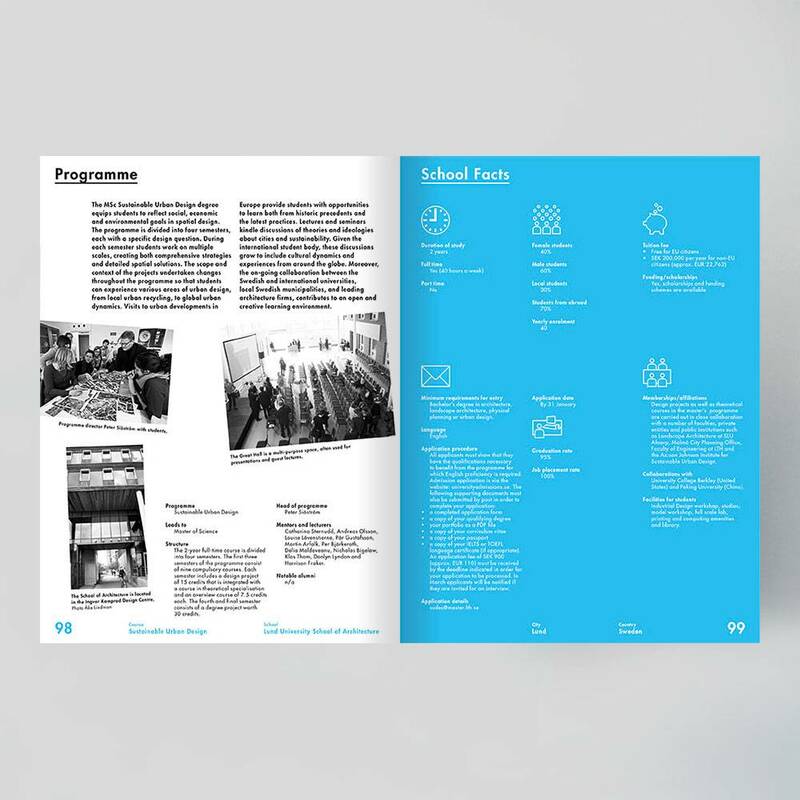 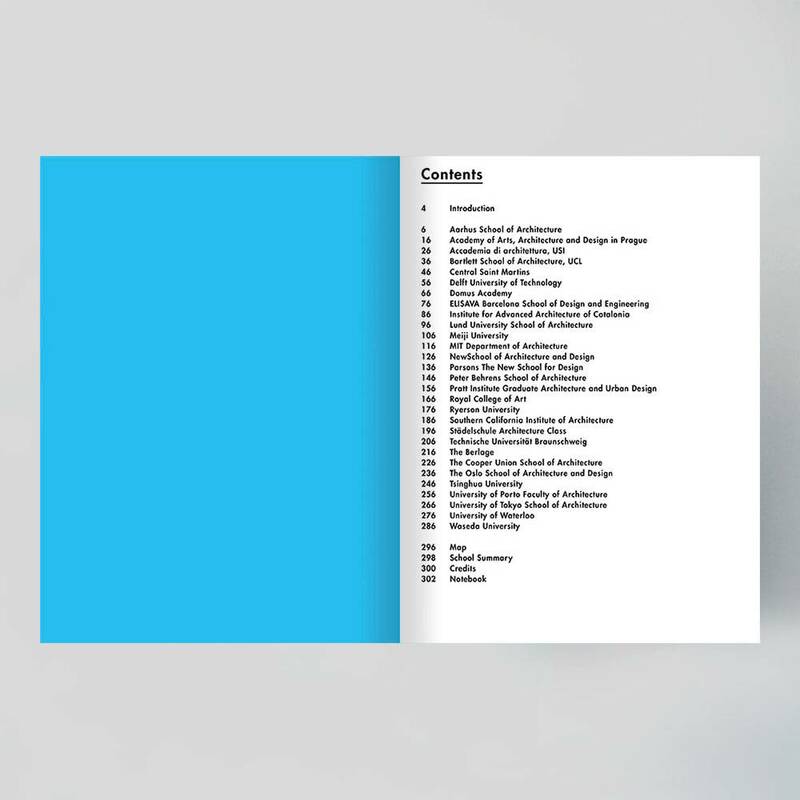 Each school is featured extensively on 10 pages containing useful information, such as programme description, application details and requirements, student demographics, mentor and alumni lists, tuition and scholarship details, and full contact details. 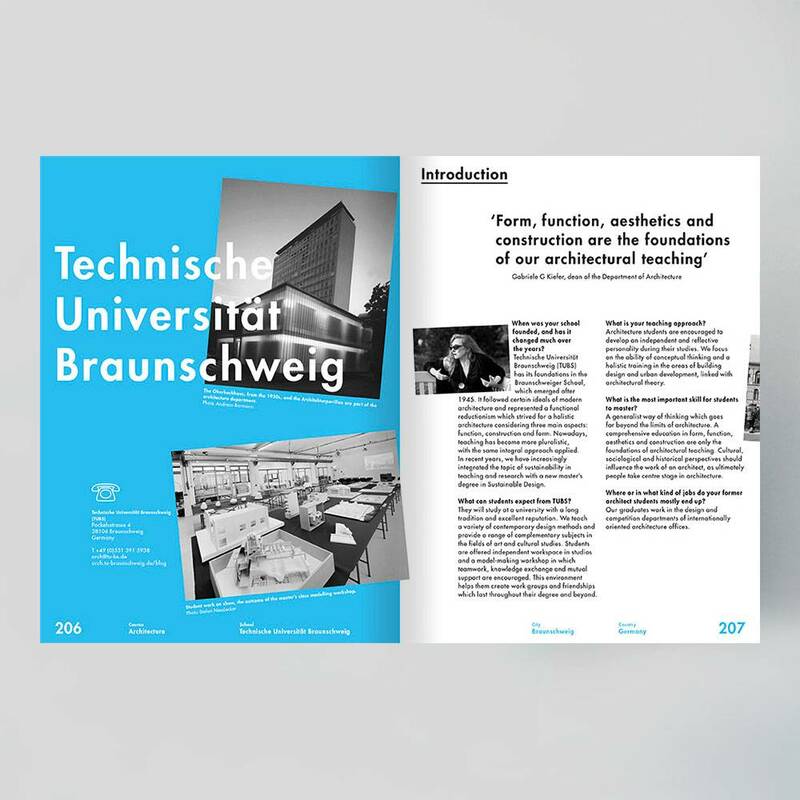 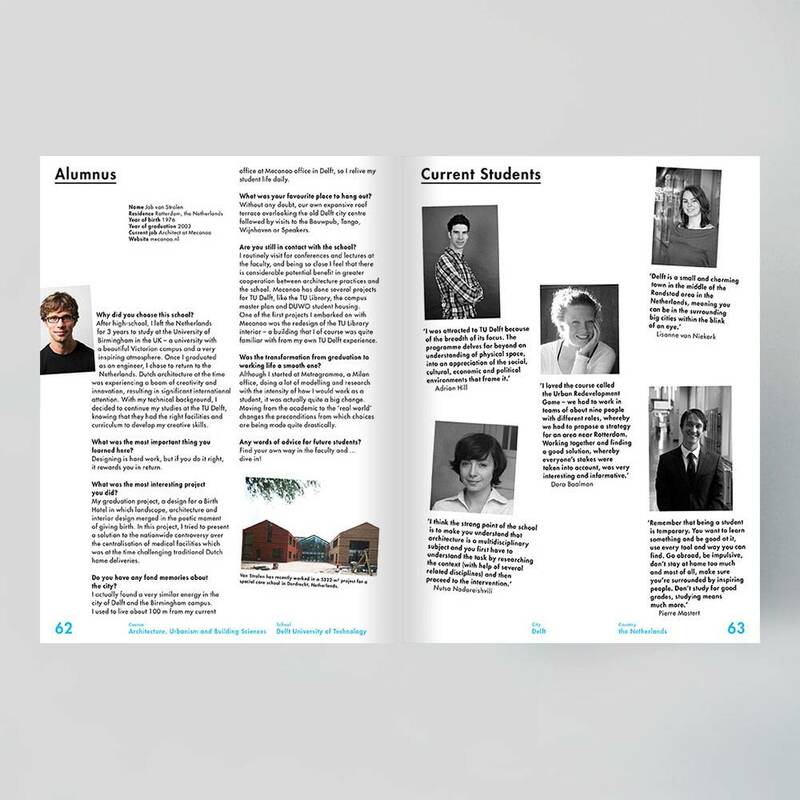 The articles give a real insight into life at each of the schools and in the global locations – each school profile opens with an introduction by the programme leader, followed by examples of recent student work, an interview with a successful alumnus, information about the school’s location regarding housing, transportation and the cultural scene from a student’s perspective, and more. 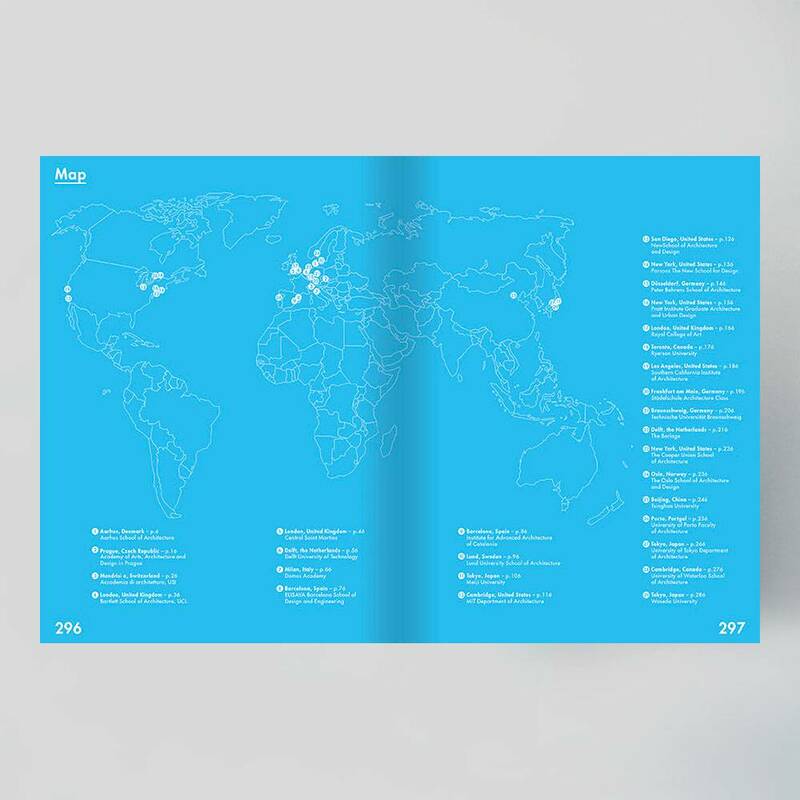 A world map indicating the demographic spread of included schools, a summary table and a notebook section with space for research notes, complete this guide to help potential students choose the school that will suit them best. 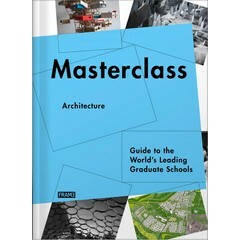 The guidebook focuses on the leading graduate schools from across the world. 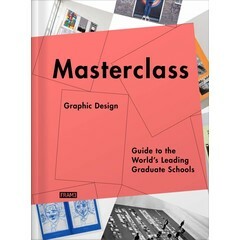 Attractive graphic design with a lot of attention for clarity and easy comparability of the different schools. 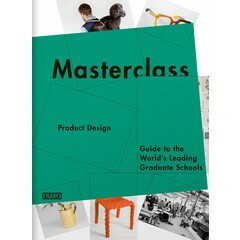 Small trim size and light weight allows students to easily pick up the book at events, shops and schools. 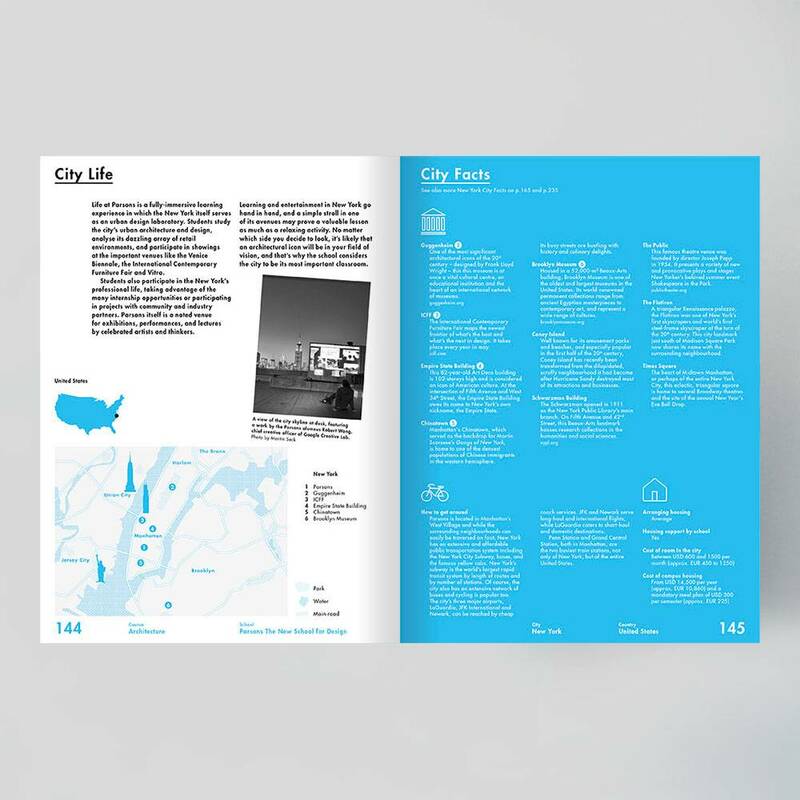 A practical table helps to compare the schools featured in the book. 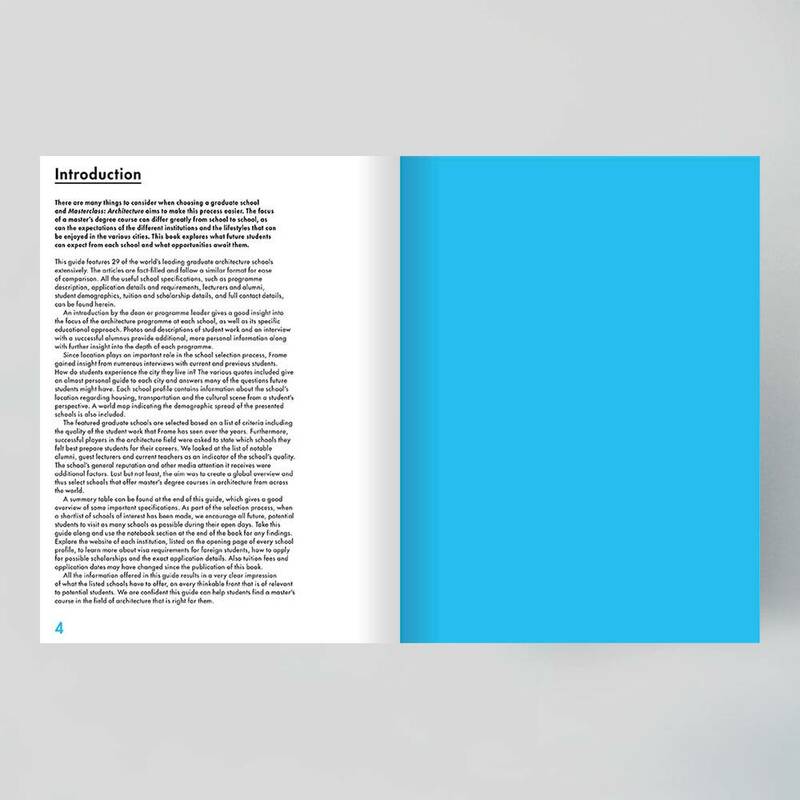 A notebook section is included for the reader to write down his/her own research. 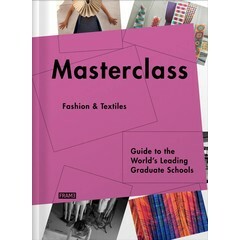 Schools wishing to be considered for future editions of this guidebook, please get in touch.